Got the flu? Get your kids feeling better sooner with these Best Tips to Treat Your Child’s Flu Symptoms at Home. This is a sponsored post. All pediatric nurse opinions are my own. In 2016 my son got really sick right before Christmas. It was the first time that we missed Christmas Eve service. But trying to keep up the holiday spirit, we made it through Christmas with smiles and festivities all the same. Unfortunately, what seemed like then just a 24-hour flu rapidly started to take out our family one by one. It was one of the most miserable holiday seasons I could remember, especially when my kids had the flu not once…but twice that month. Fluids – Pump your children with lots of drinking fluids when they have the flu. I tell my kids to drink enough to where they are going potty about every 15 minutes – with a funny toilet flushing analogy. Works every time. Liquids not only hydrate your kids (especially when there’s multiple flu symptoms affecting your child…and laundry), but helps to clean out your child’s system of the flu and treat fever. Steam Showers – Got aches and pains? There’s a hot shower for that. Let your kids soak in that good steam to soothe pains, clear nasal and throat passages and enjoy a little soothing comfort. Humidifier – Speaking of steam, humidity can be your friend. Wow do I have my humidifier on ALL of the time during flu season. Vapor Rubs/Plug-Ins – I always forget how small my kids’ nasal passages are. Easily clogged, stuffed up and runny, I rely on vapor rubs and plug ins to help soothe and open their airways. Saline Spray – Morning, noon and night. Rinsing, cleaning and soothing all at the same time, I go through tons of saline sprays for my kids’ noses. Have those tissues handy and consider a bulb syringe for those super sticky and clogged boogers. Flu Shot – Now I know the flu shot is a sensitive topic and it isn’t for every family’s set of ethics. But I will say that neither of our children (knock on wood) have gotten the flu this year. And this is AFTER they both had the flu the year before. The difference? They got flu shots back in October. Coincidence? Maybe. But avoiding another round of the whole family sick with the flu – that was completely worth the sanity. Nutrition – Your child’s immune system needs nutrients to fight the flu. That means giving them good nutrition to take care of their bodies, including a variety of proteins, carbs, vegetables and fruits. Home Remedies – When I polled my parenting friends, I got a HUGE response of home remedies that folks usse on their children: essential oils, echinacea, elderberry syrup, homemade cough syrups, teas. And while I won’t sway anyone from doing what’s best for their kids, I will stress the importance of doing the research. Consult your pediatrician, check out the facts about how those ingredients work, and use cautiously. 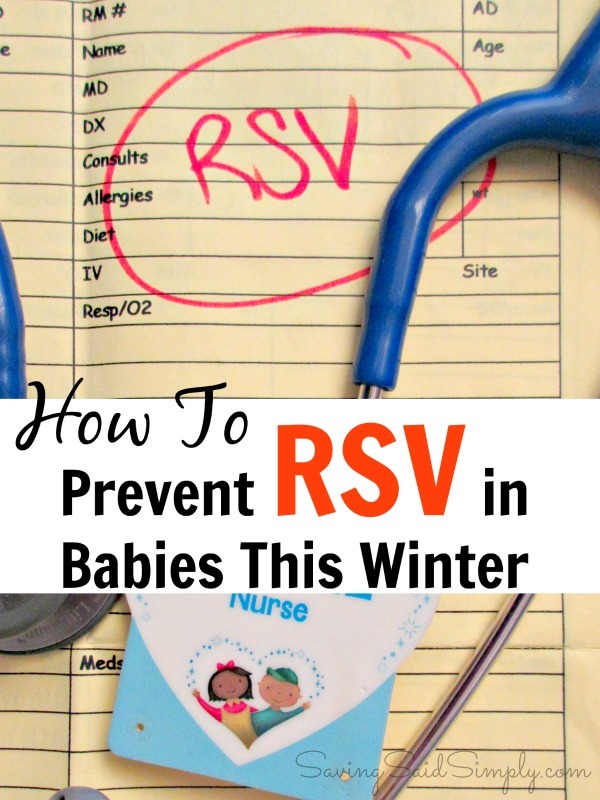 Prevention – Just because your child now has the flu, doesn’t mean we slack on the prevention. Get those germs out of the house faster by reinforcing good prevention skills with your kids: wash hands, cough into your elbow, stay home when you are sick, and stay up to date on immunizations. Snuggles – Never underestimate the power of parent snuggles. Ever. Read the Drug Facts label before giving your child ANY over-the-counter medicines. 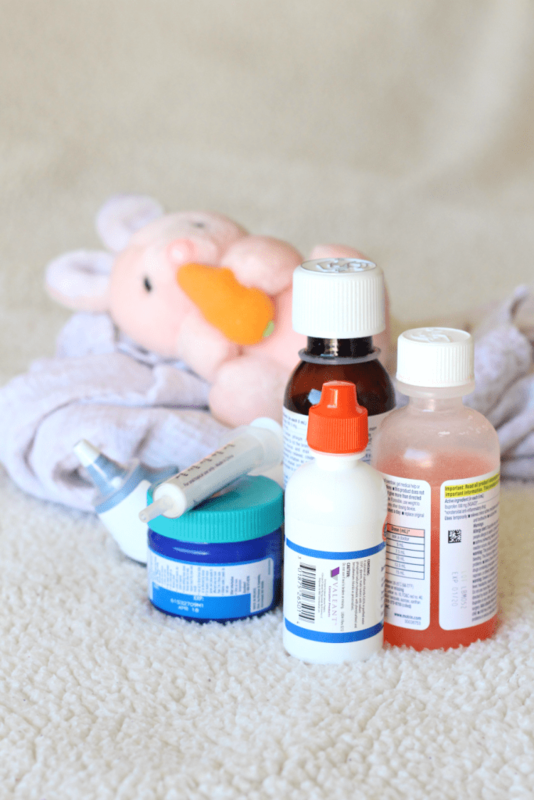 Many OTC medicines have multiple ingredients (like acetaminophen) that could result in bigger doses for your child. Never give oral cough or cold medicines to children under the age of 4. Get more tips on over-the-counter medicine safety for your family during the cold and flu season at KnowYourOTCs.org. We’re not out of the woods yet. Be prepared to take care of your kids this flu season with these tips to treat your child’s flu symptoms at home. 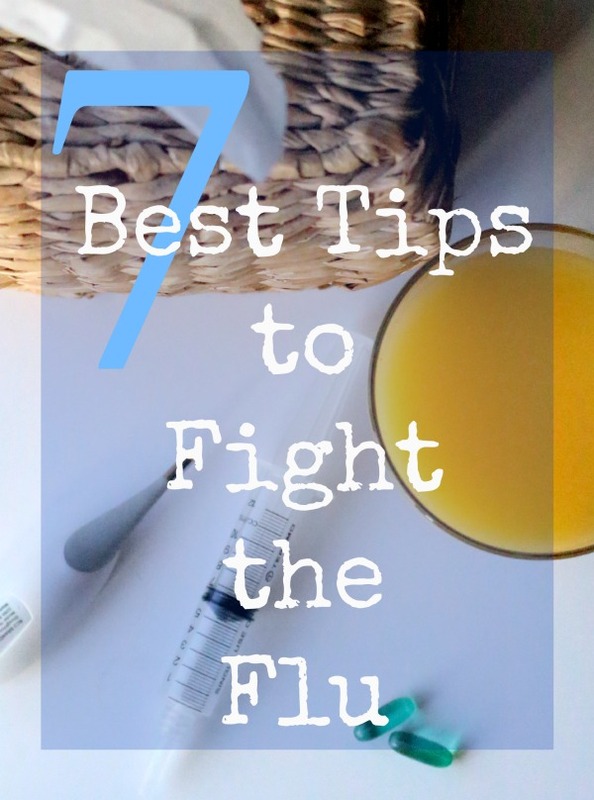 Grab more tips and facts about cold and flu at KnowyourOTCs.org. What are your best tips to treat your child’s flu symptoms at home? Looking for more parent health tips? I am a #KnowYourOTCs blogging ambassador, compensated by the CHPA’s Educational Foundation in support of KnowYourOTCs.org. All opinions are my own. No little hands touched the OTC medicines (I’m a pediatric nurse, remember?) and we made sure to wash our hands a million times – because cold and flu season. Be sure to follow Raising Whasians via Facebook, Twitter, Google, Instagram, Pinterest and YouTube for more family tips, delicious recipes, and kid crafts. We are currently all sick in our home, especially me and my youngest child who is 2 years old. We all have humidifiers in our room and I make elderberry gummies. There is nothing worse than a sick child. The flu has been bad this year. Many of my family members have been sick. Thanks for tips. This post is a great reminder on how to try and stay as healthy as possible during this season. These are all great tips. My grandsons got the flu shot in September, but their school has been hit hard with the flu. I’m just keeping my fingers crossed for them! !